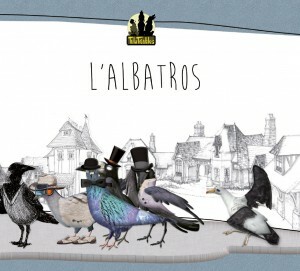 It took probably more time and effort than expected, but finally our second album L’ALBATROS is ready! And we are so proud of it! More than we could imagine! We would like to celebrate the release together with you, in this “TulaTroubles & Friends” show, in which our friends and former members will join us on the stage for a night full of surprises! And since it’ll be a celebration among friends, there will be NO TICKET to buy for the event.